Chronic pain can be very distressing. It can reduce your energy levels and will have an effect on your emotions. Time can see pain becoming an entity of its own and even when the original problem has been resolved it can continue to make its effects known. Massage can help you to deal with this problem. The cycle of pain is actually a chain and each event in the chain will support another. Illness, injury and stress can all set the chain going, but if each stage is amplified by another event then this can be an ongoing problem. If tension in the muscles is caused by stress, overuse or repeated activity then it can be very painful. 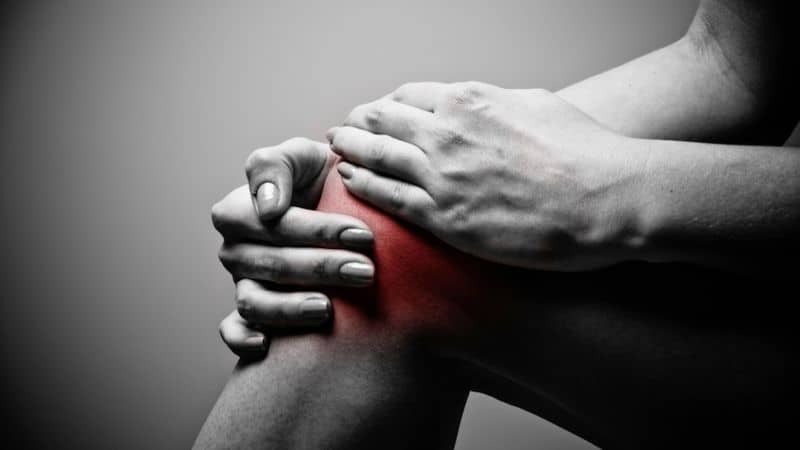 Muscles that are tense are more susceptible to injury and muscles around the site will automatically contract which can be an ongoing situation if the original problem is not resolved. This is how muscle tension can spread and can even lead to problems with the nerves as well as numbness. If a muscle is contracted it is not able to hold a lot of fluid, so this leads to circulation problems. The waste products in the systems of the body will then accumulate and so they will be tired and sore. This then leads to the formation of trigger points it the muscles and the fascia tissues which connect them, so pain can then be felt elsewhere in the body. This is why some people who have a hip problem will feel pain in the leg. Simple actions can then become difficult as well as tiring for those who have pain or tension in the muscles and you will then find it much more difficult to exercise. Exercise is essential for those who want to maintain their mobility and to improve circulation. A lack of exercise and poor circulation can lead to a problem known as adhesion where the tissues around the muscles adhere to each other and this will also cause further problems with movement and pain. Make use of massage to help to break this pain cycle. It has the ability to address the issues within the pain cycle such as relieving muscle tension, stretching the muscles and helping the nervous system to become calmer. When the muscles are relaxed there is less pressure on the nerves and this will help to reduce pain in other sites. The blood vessels of the body are then able to dilate for increased circulation and the waste products can be easily removed so that the cells can get the oxygen and nutrients that they need. With the use of specific massage techniques the trigger points can be released so reducing pain. The stretching of the muscles can help to stop these coming back. All of this combined leads to a reduction in the possibility of future injury and pain as well as improving movement. All of these benefits can lead to renewed energy and motivation and many people find that they are much more inclined to exercise, which can help these benefits to last longer.